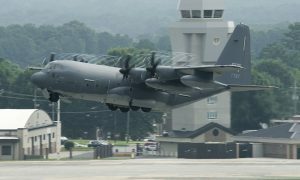 Lockheed Martin will deliver 78 C-130J Super Hercules to the U.S. government through a C-130J Multiyear II contract. 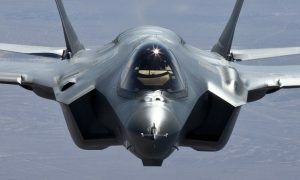 The Department of Defense announced the award of more than $1 billion in funding for the first 32 aircraft of the Multiyear contract. 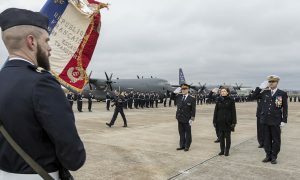 The overall contract, worth $5.3 billion, provides Super Hercules aircraft to the U.S. Air Force (30 MC-130Js, 13 HC-130Js and 29 C-130J-30s) and the U.S. Marine Corps (six KC-130Js). Also through this contract, the U.S. Coast Guard has the option to acquire five HC-130Js. Aircraft purchased through the multiyear contract will deliver between 2016 and 2020.